Compusoft is an ideal partner to implement Microsoft Dynamics for your business. 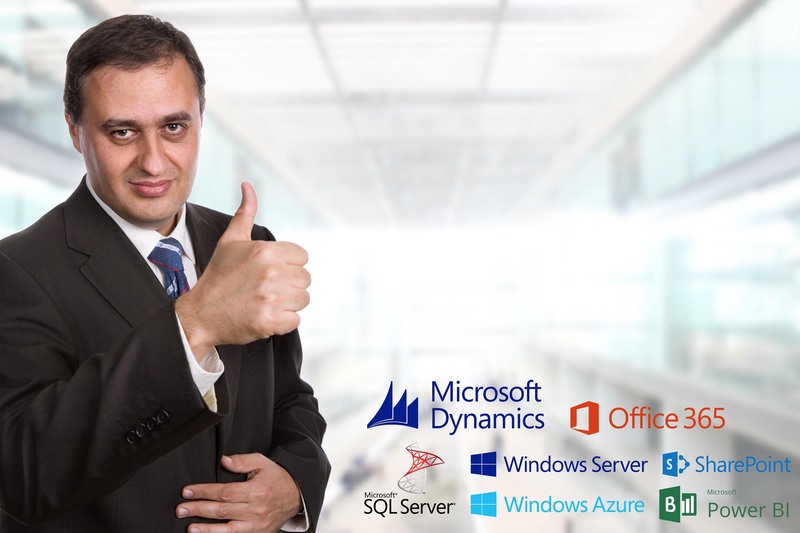 Compusoft has the right combination of skill, team, processes and expertise on Microsoft Dynamics NAV | Microsoft ERP implementation and also across multiple Microsoft solutions (Office 365, Azure, Power Pivot, SharePoint, SQL, Windows Server) to make your truly implementation successful. 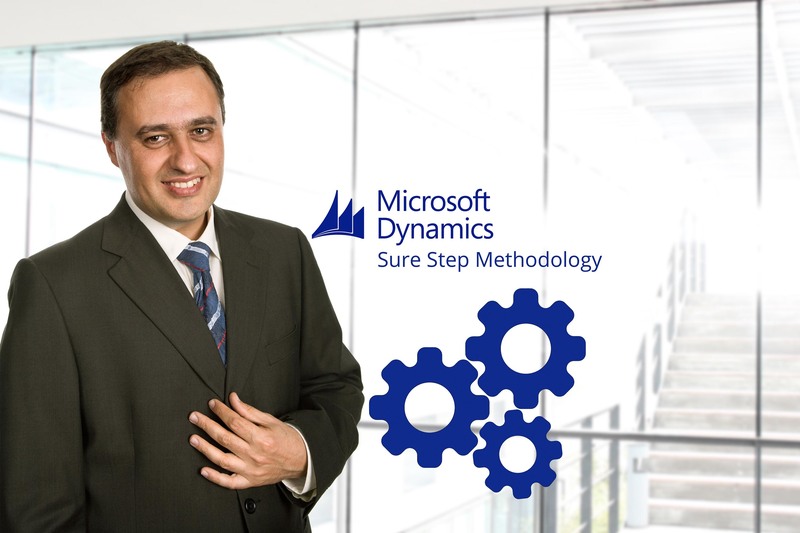 Compusoft has mastered Microsoft Dynamics Implementations through the Microsoft’s recommended SureStep Methodology. Microsoft’s Sure Step methodology includes project management discipline and field-tested best practices, plus user-friendly tools that can help to deploy, migrate, configure, and upgrade Microsoft Dynamics products. By following this methodology, Compusoft assures customers of implementations following the highest quality standards. It also ensures, Compusoft exactly delivers solutions on time, that meets the needs of the customer’s business. Compusoft has built a team that has a combination of Microsoft Dynamics Experts and Domain Experts. The team has been with Compusoft for a long period and have jointly delivered projects successfully. This ensure implementation teams who could effectively collaborate within and with the customer to deliver projects successfully. The team @ Compusoft have gone through the implementation cycle of Microsoft Dynamics multiple times. This ensures, that they are well versed with their roles, the methodology and have adequate product / domain experience for success delivery of Microsoft Dynamics projects. Microsoft Dynamics is at its best if it is integrated with other Microsoft products that such as Microsoft Office, Microsoft SQL, Power Pivot, Office 365, Windows Server, Azure SharePoint etc. Compusoft being a Partner of Microsoft across these areas as well has the skills and experience to not only implement these products but also to integrate them effectively with Microsoft Dynamics. This will also enable you to leverage and implement latest trends in technology such as Cloud Computing, Business Analytics / Intelligence etc. We have successfully implemented Microsoft Solutions for our customers and continue to support them post implementation. 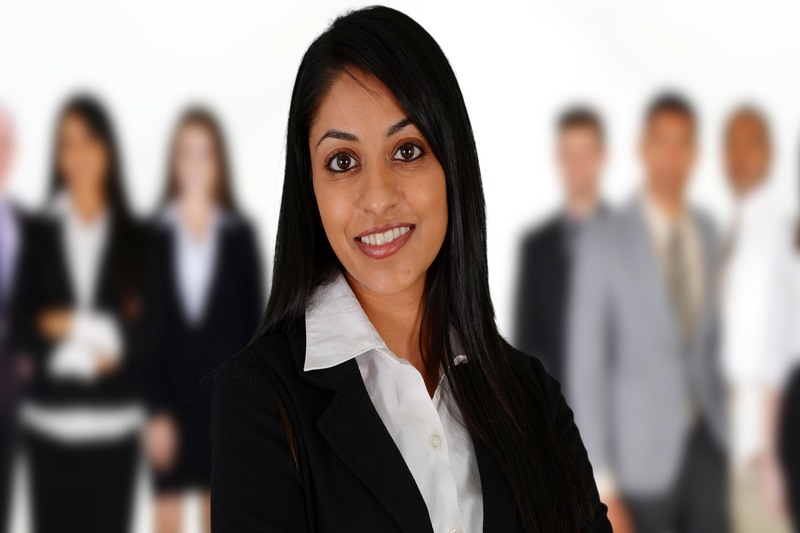 We are their single point of contact for for their IT & Software needs.